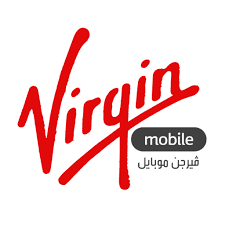 How to check remaining Balance of Main account of Virgin Mobile KSA Network? If you are using Virgin Mobile KSA Network and want to remaining account balance then you can dial *102# from your mobile or You can call at 1789 from your Virgin Mobile KSA connection. How to check Internet Data account balance in Virgin Mobile KSA Mobile Network? In order to check remaining internet 2G, 3G, 4G data account balance of your Virgin Mobile KSA, you can dial USSD *102# from your mobile. Virgin Mobile KSA is a telecom company which is providing telecommunication service in Saudi Arabia. You can choose prepaid and post-paid connections as per your choice.